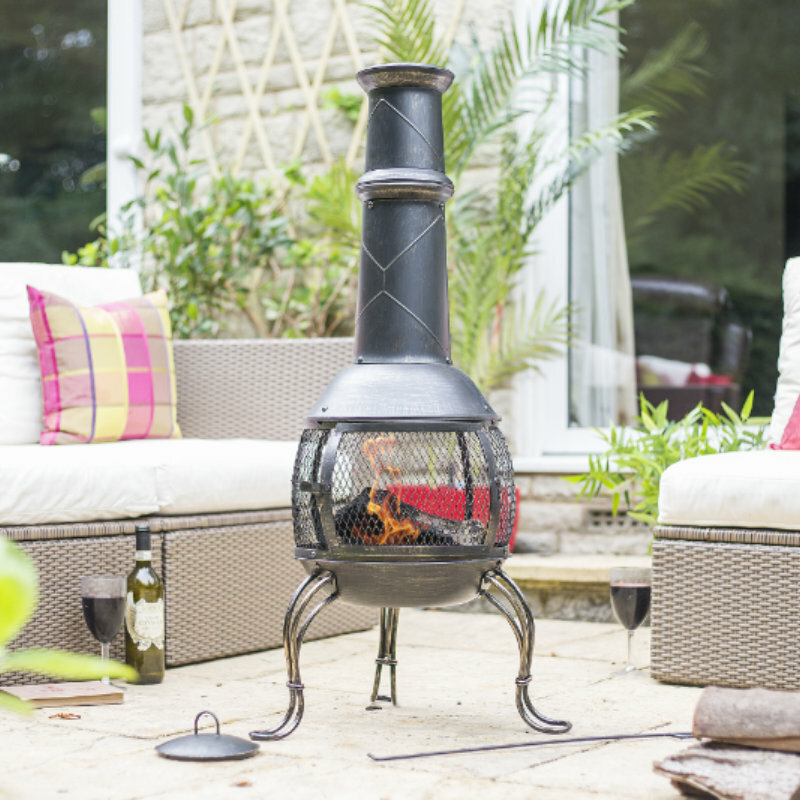 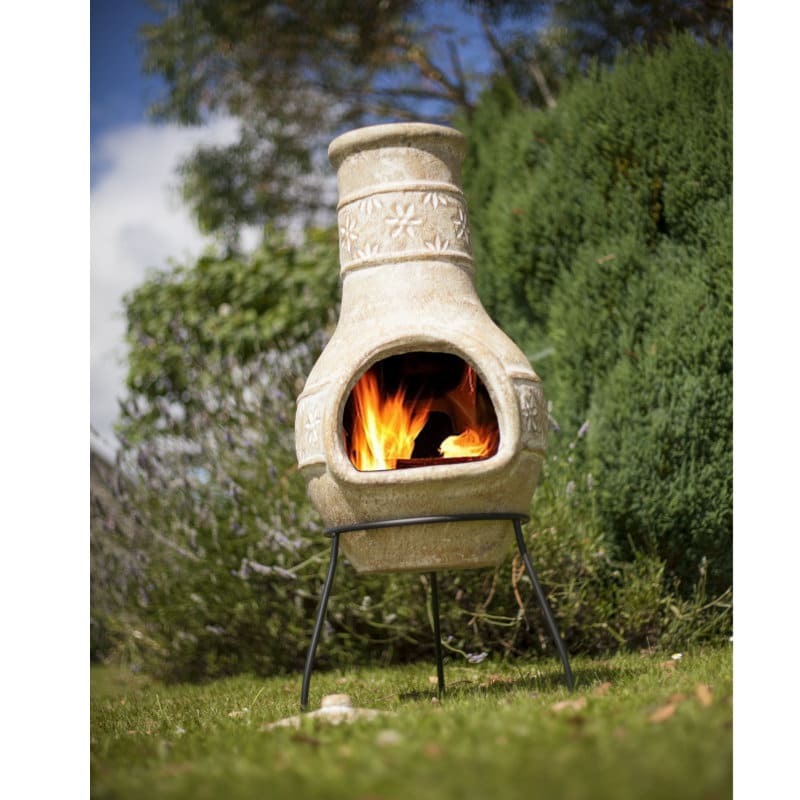 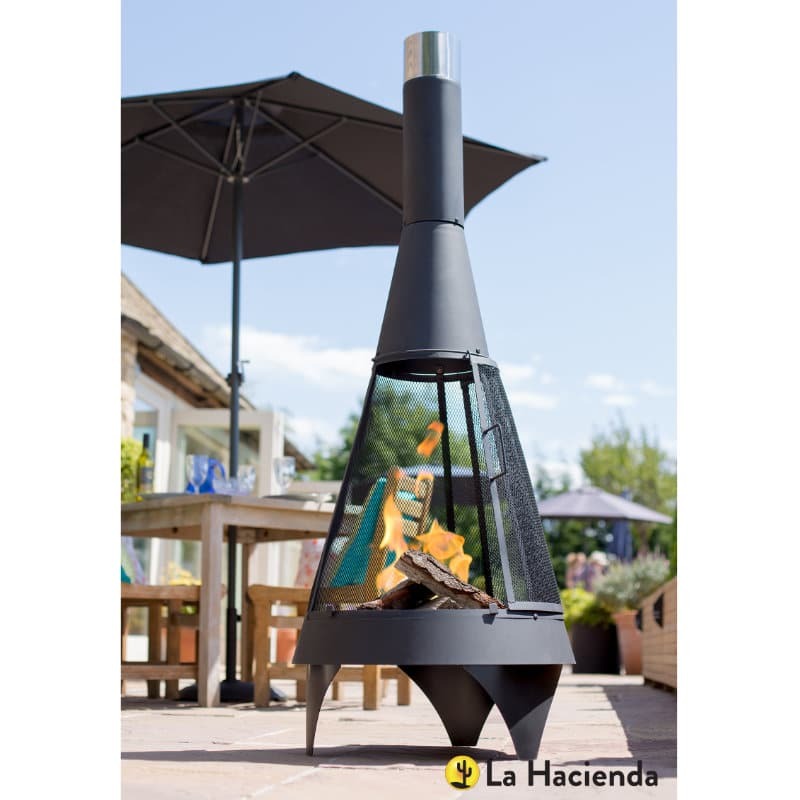 The Moresque firepit creates North African vibes in your outdoor space. 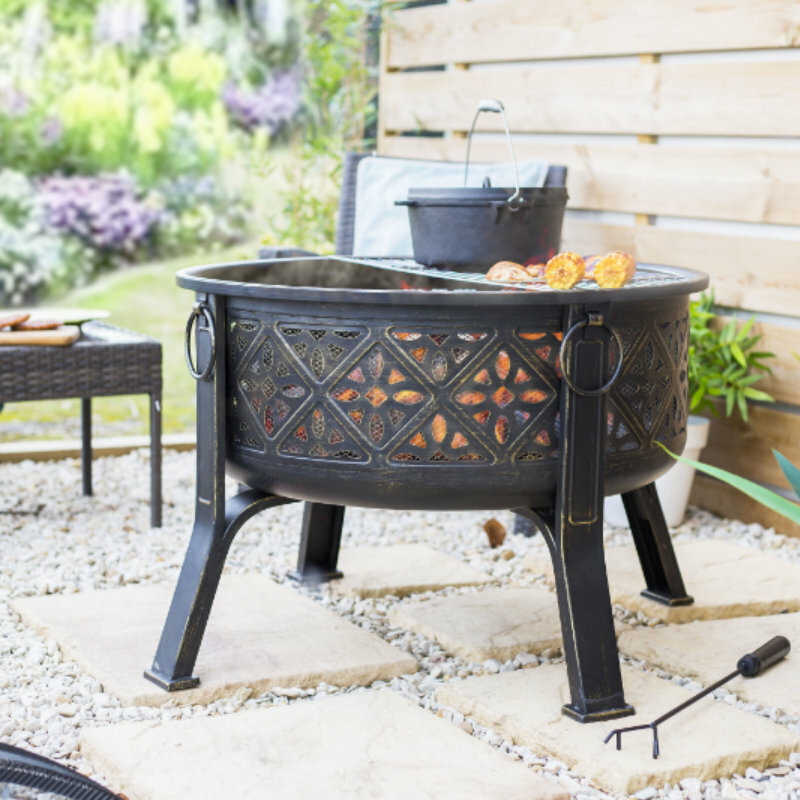 Inspired by traditional Moroccan art, it features an intricate pattern around the large firebowl producing soft shadows in low light. 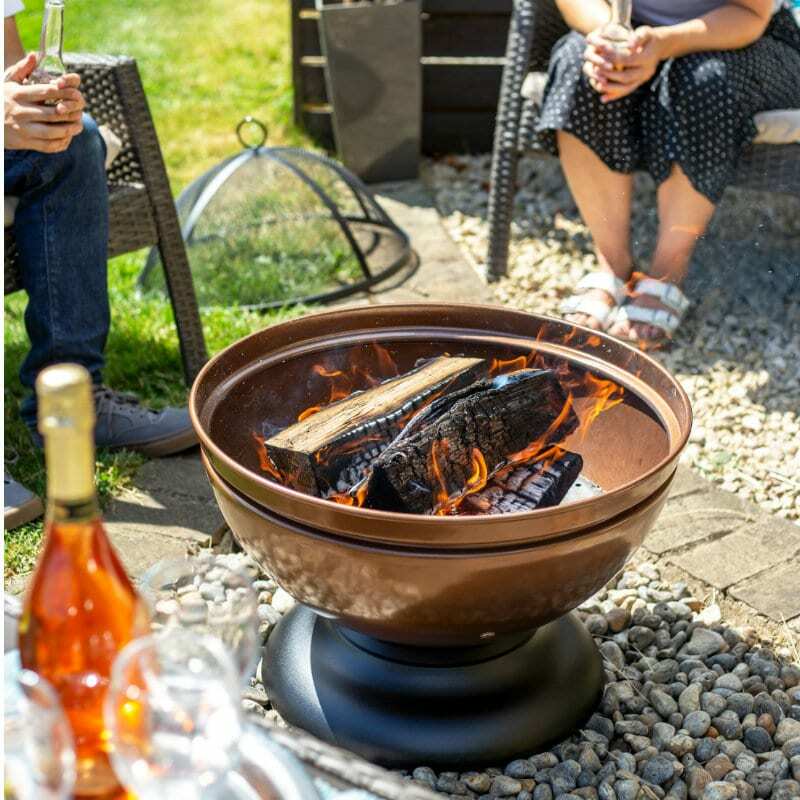 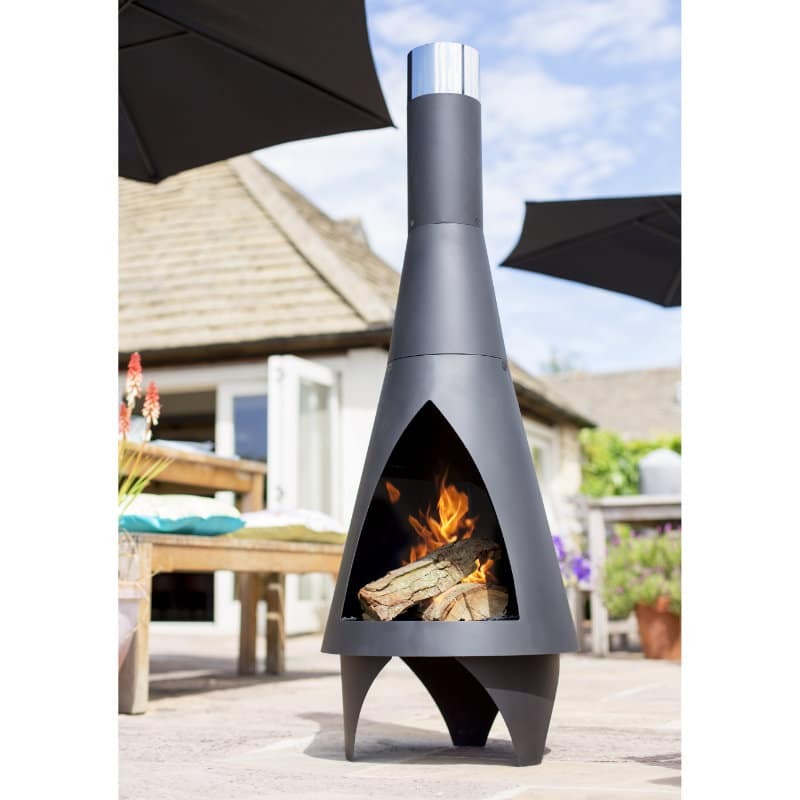 Relax by the flames under the stars or utilise the cooking grill to create Moroccan style food, taking yourself and your guests away to a land far, far away. 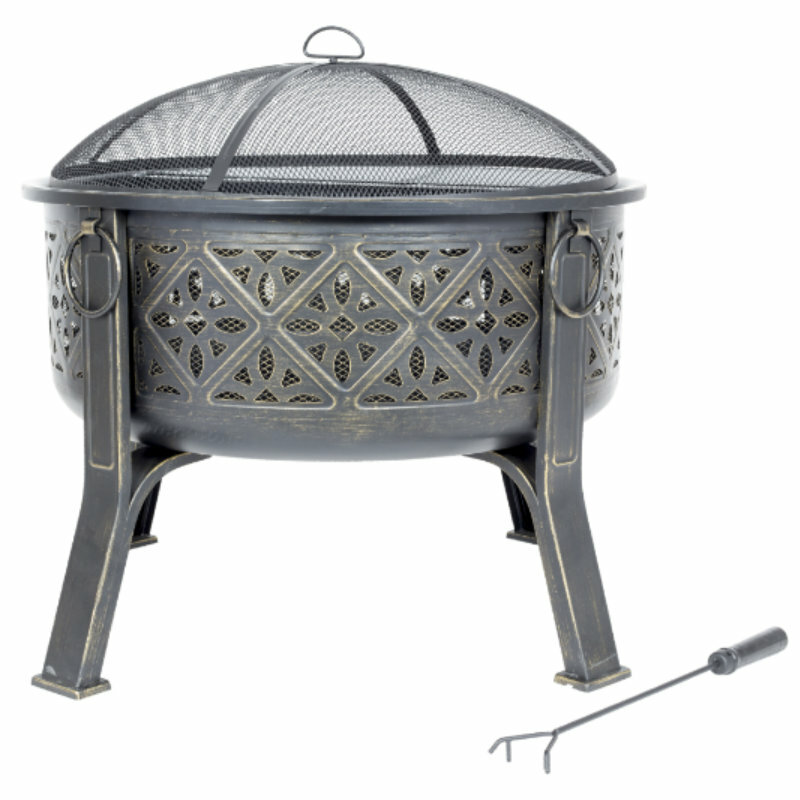 Comes with chrome plated cooking grill, log grate, mesh lid and safety tool.